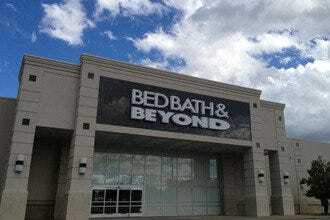 Bed Bath and Beyond: "Bed Bath and Beyond has location in Honolulu and Pearl City." 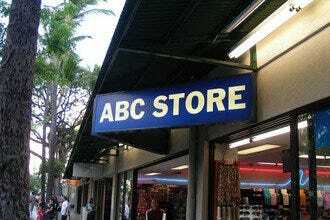 ABC Store: "These stores are open later than most convenience stores in Hawaii." 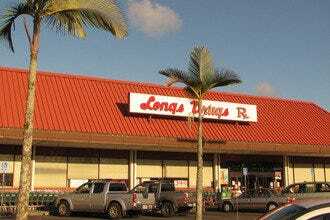 Long's Drugs: "This Longs location is located on the northern end of the mall." 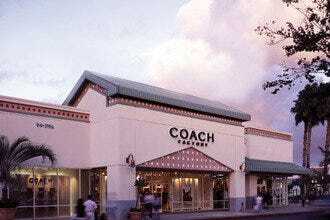 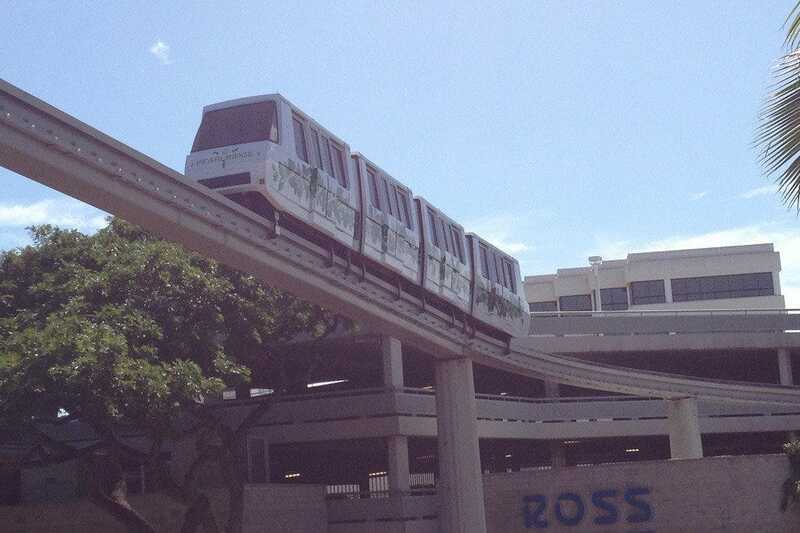 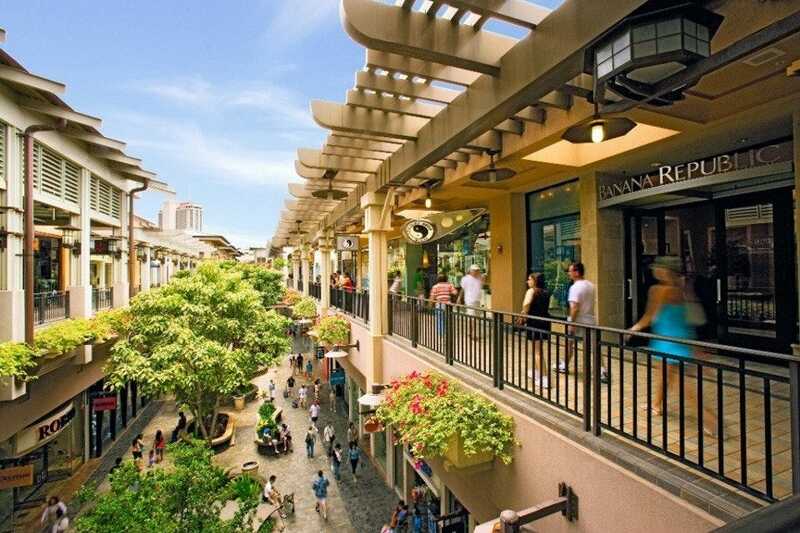 Honolulu is the shopping mecca of Hawaii. 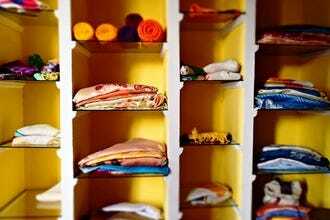 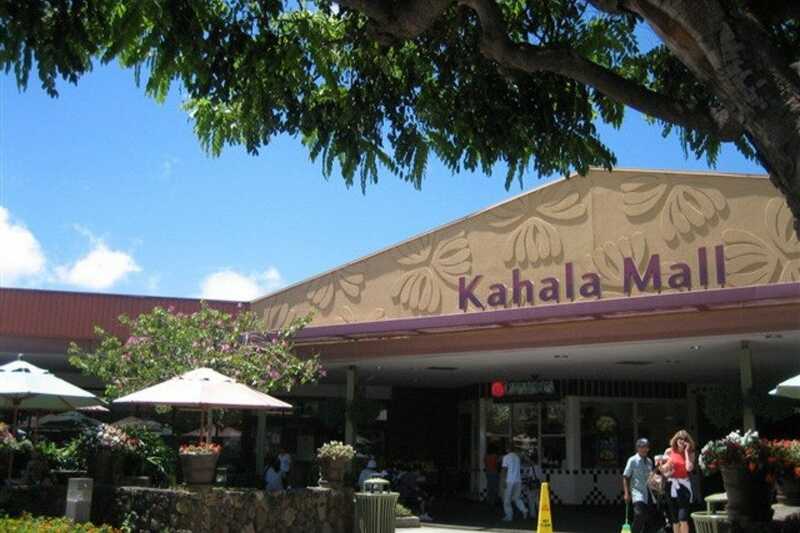 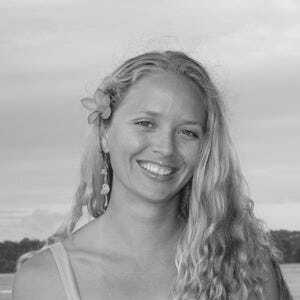 You won't find a better place for retail therapy in all of the Hawaiian Islands and shopping options range from small boutiques selling local crafts to huge shopping centers with designer stores. 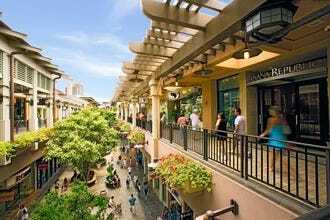 Waikiki has the highest concentration of high end shops, all located near the ocean and in close proximity to restaurants and attractions. 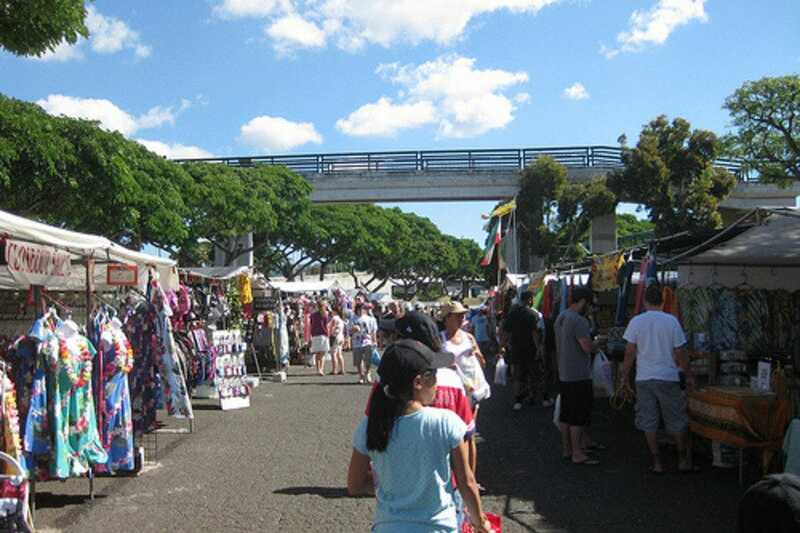 Scattered around the rest of Honolulu are unique boutiques, stores and galleries selling a lot of custom and locally made goods and crafts. 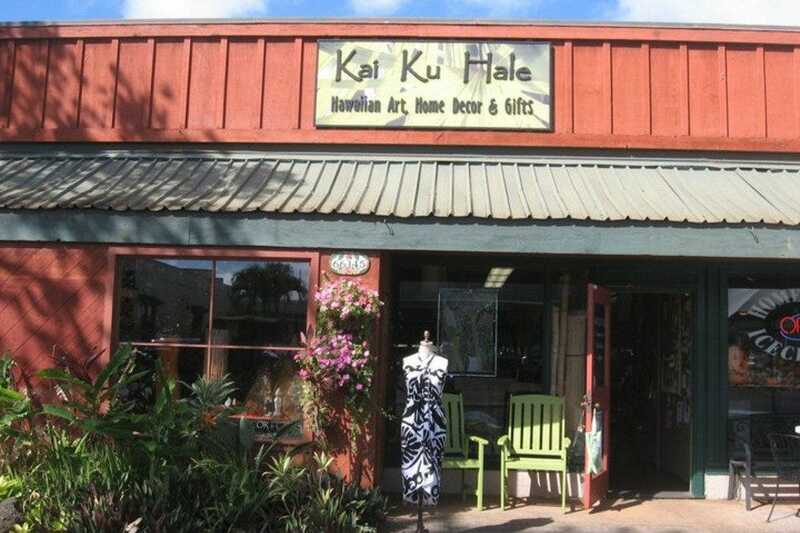 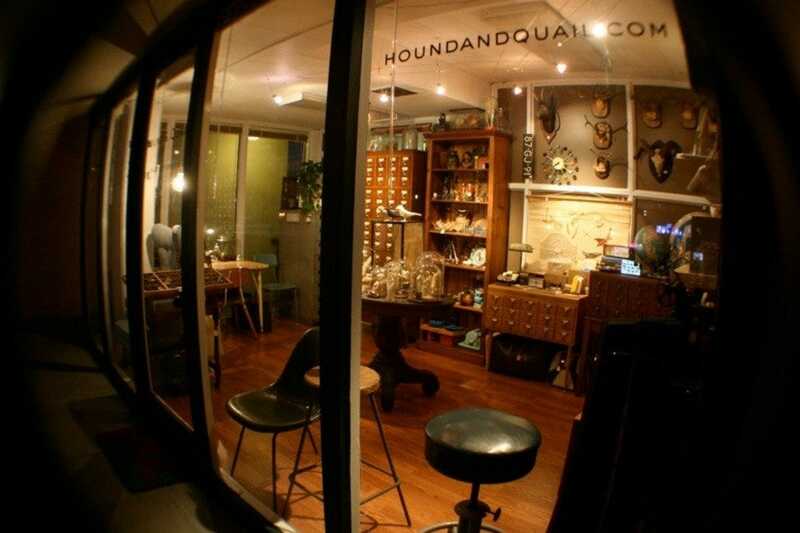 Those that venture out of Honolulu to the North Shore will find a historic town dotted with surf shops, galleries and boutiques offering an abundance of beachwear and locally crafted jewelry and art. 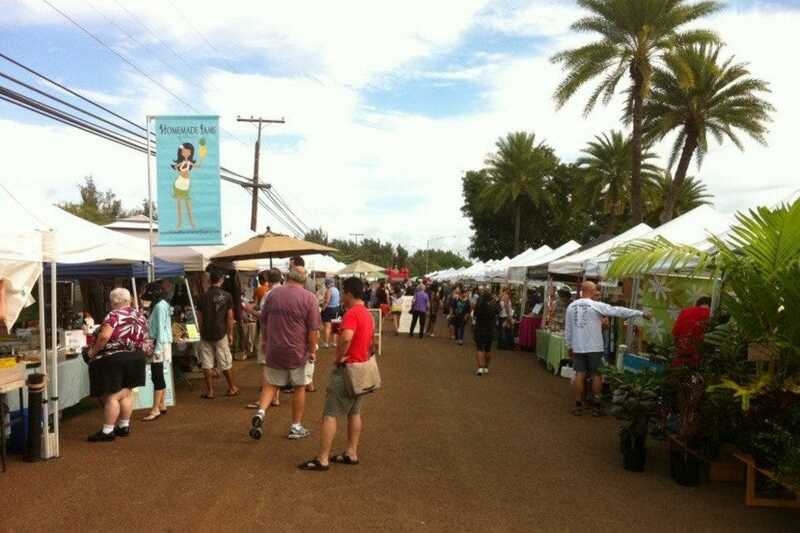 The North Shore is also home to one of the island's most popular farmers market, the Haleiwa Farmers Market. Over on the east side of the island you'll find another, albeit moderately sized mall and a eclectic collection of smaller shops. 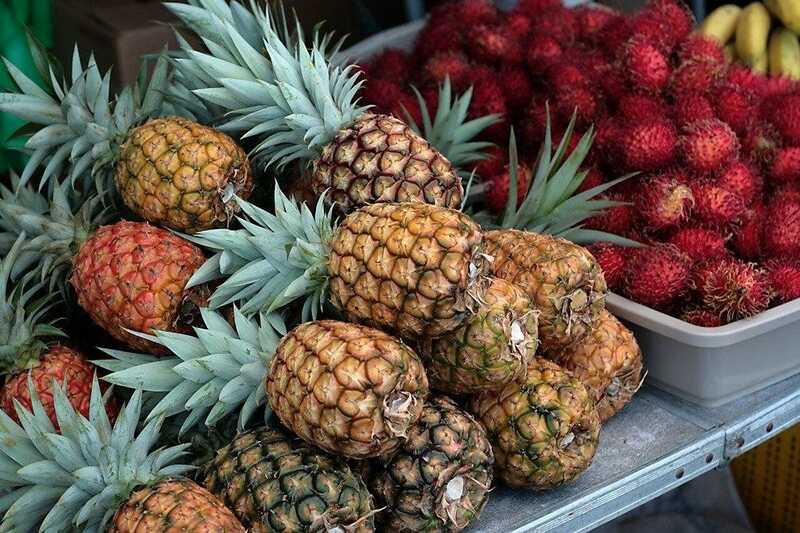 For a truly unique shopping experience in Honolulu, check out some of the many farmers markets that happen all around the island for the freshest fruit and rare finds.